Boy, what a story to tell his family. Ha! The day he defeated the Crowvanos!!!! Loved it! It sure left us with a good story! 60 pound feeder!! !� produces giant birds and squirrelioni !!! 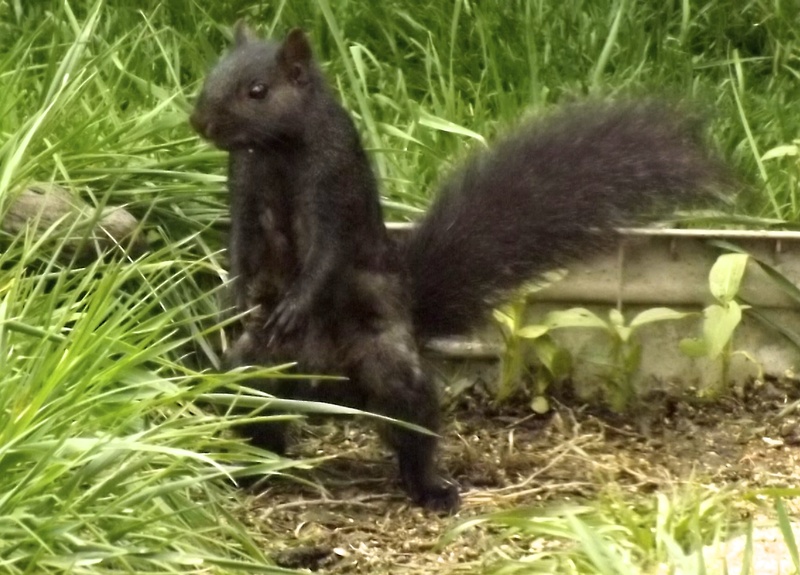 Which came first – the 60 pound feeder or the Crowvanos and Squirrelionis?